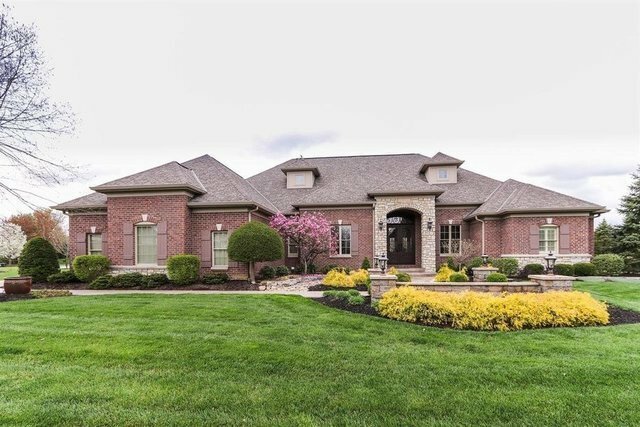 Luxury abounds at this exquisite and meticulously maintained Artisan built transitional ranch style home located in the prestigious Vintage Club! Attention to detail and high-end fixtures thruout including Integrated electronics, Lutron lighting, Sub-Zero appliances! Appealing outdoor entertaining spaces w/detractable screen. Enjoy neighborhood amenities and ideal location!